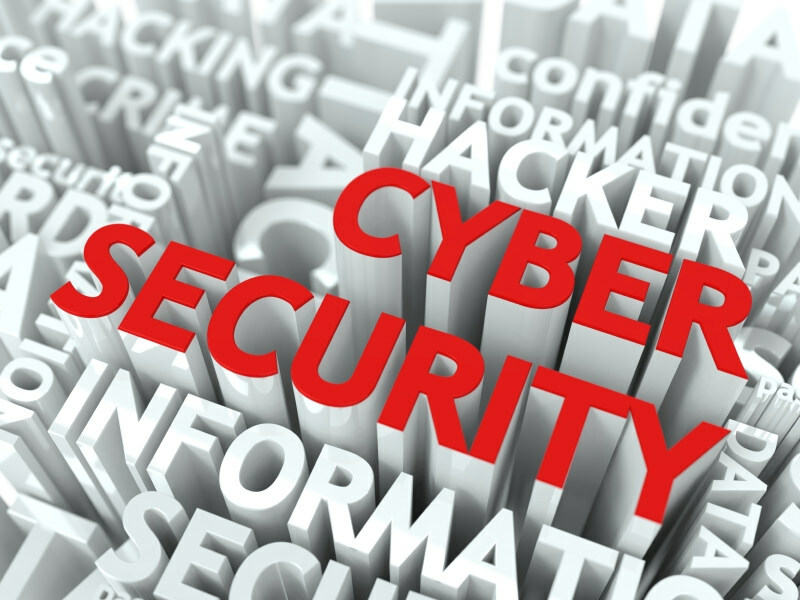 We've put together some information to serve as a guide if a security breach has affected you or an organization with access to your personal information. Using the same password for multiple sites leaves your accounts vulnerable. 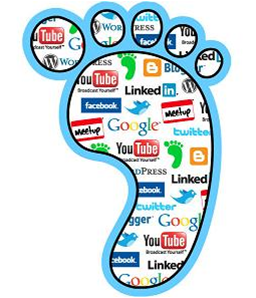 Our digital footprints grow every day; make sure you can manage yours well. A few simple steps to prevent physical theft of your laptop. Learn how to keep data safe on your smart phone and tablet. Data files are some of the most important information stored on your computer and can be very difficult to replicate if lost. 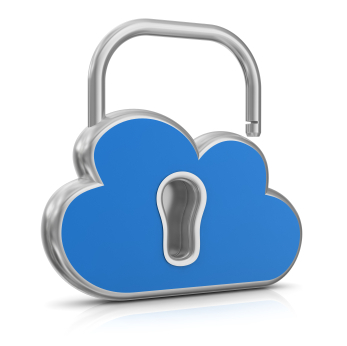 Cloud-based services are generally not appropriate for sharing sensitive data. We will NEVER ask for your WMuserid password.